Think big, even bigger! 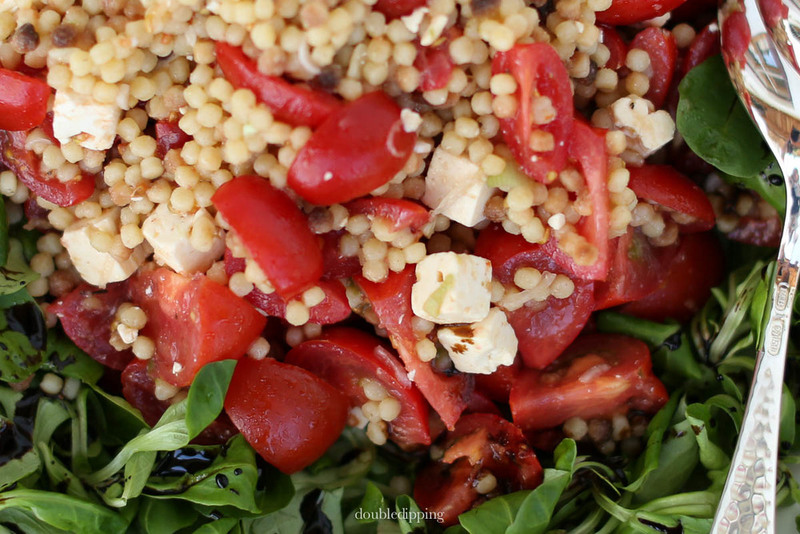 This will become my favorite couscous this summer! This is my newest addition to the variety of my kitchen this summer. Plus the Arabic version of Mograbiah the giant couscous. Recipe will follow! 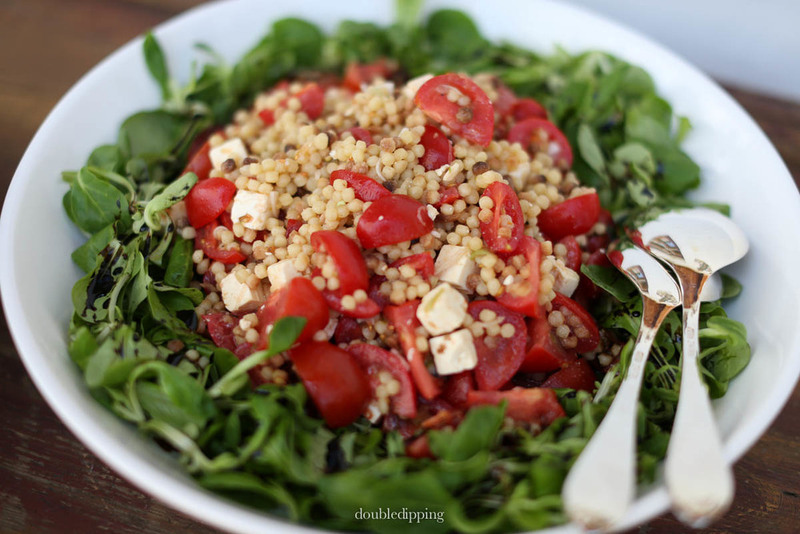 Arrange in a large bowl with washed corn salad, drizzled with balsamic glaze. VIOLA! You will fall in love with this simple yet satisfying dish!